Adaptability is our promise. 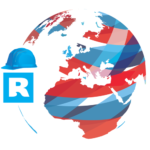 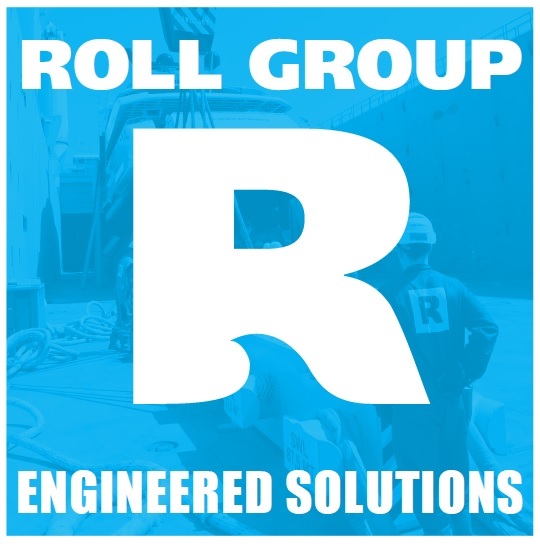 Discover the strength of RollDock and Roll-Lift. 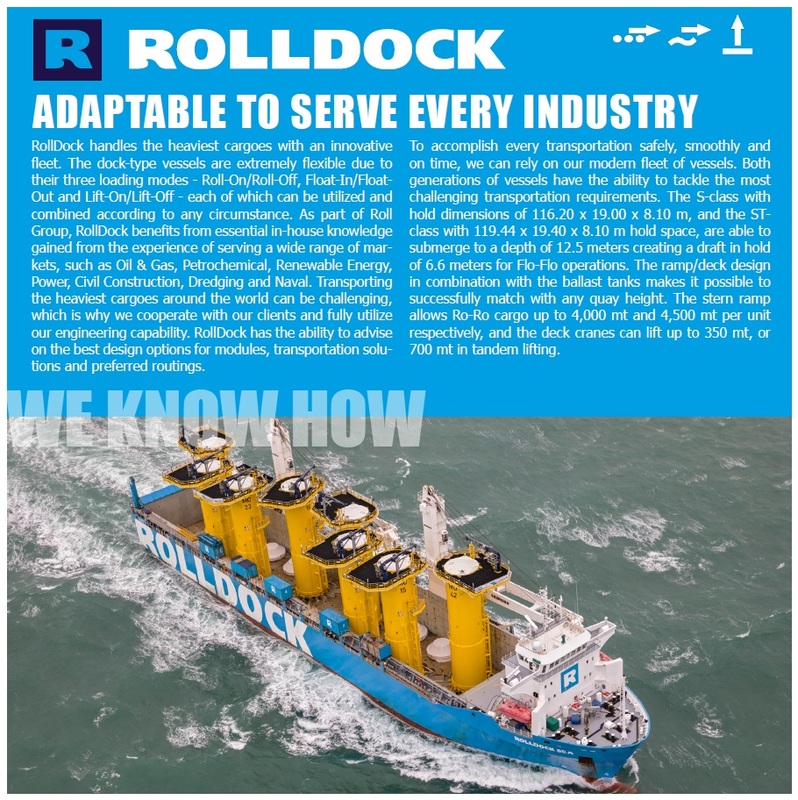 The benefits of our dock type vessels ensure that we can serve every industry. 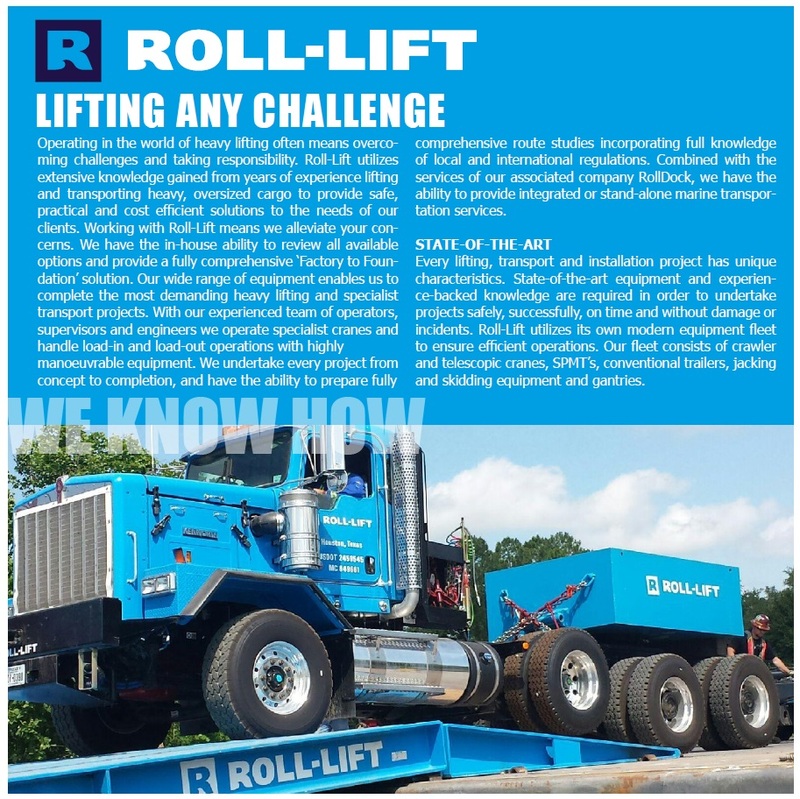 Read how Roll-Lift takes responsibility and offers Factory to Foundation solutions. 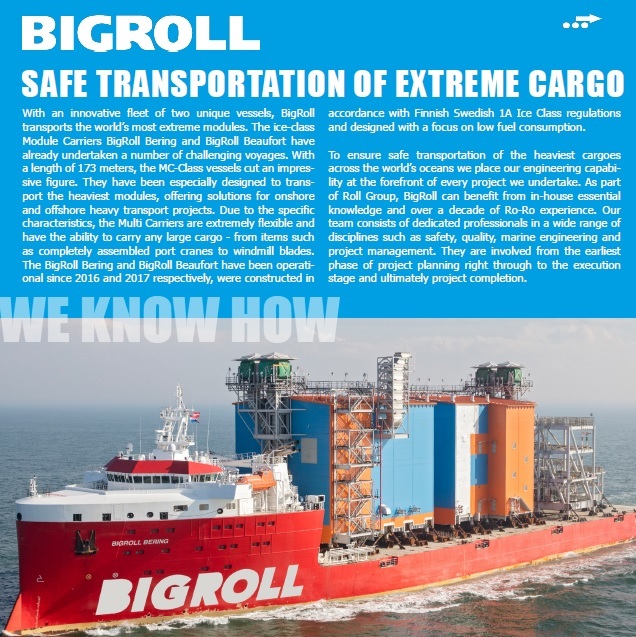 Get more information on the MC-Class, especially designed to transport extreme modules. 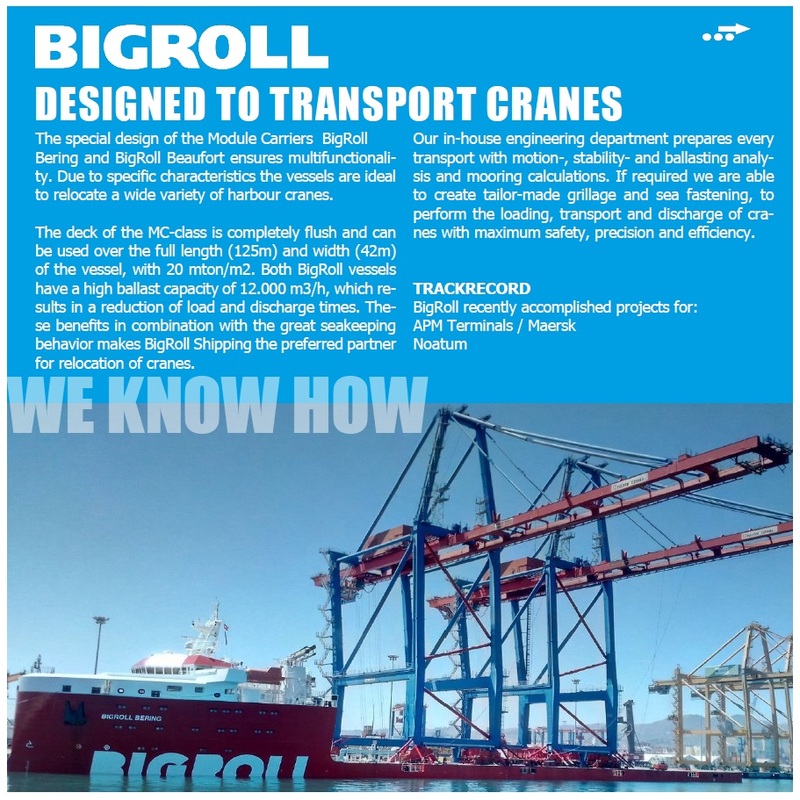 Due to their specific characteristics the vessels can relocate a wide variety of harbour cranes. 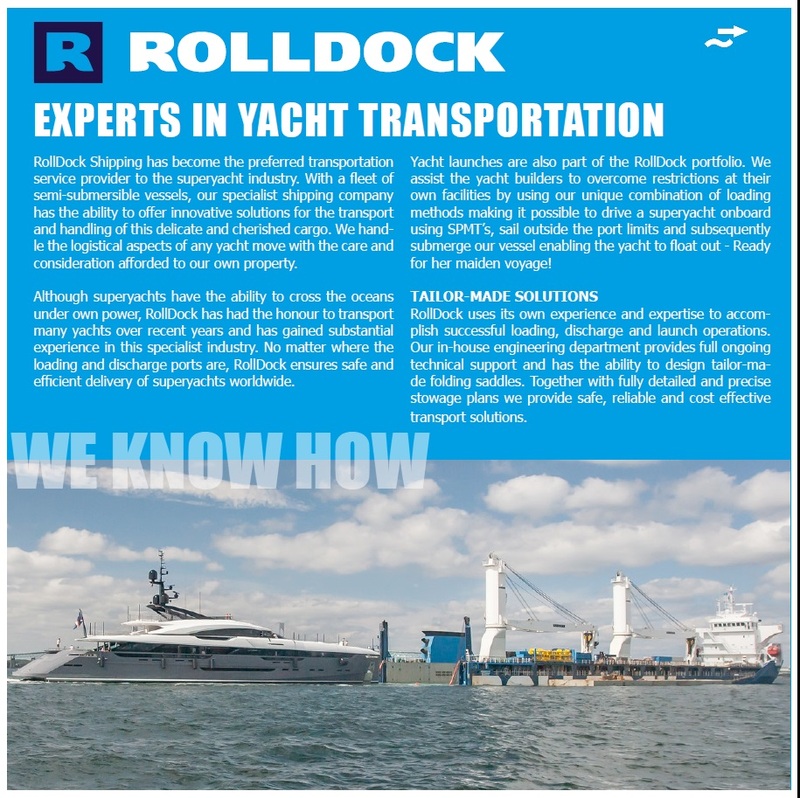 Discover the opportunities of the RollDock multifunctional vessels for the superyacht industry. 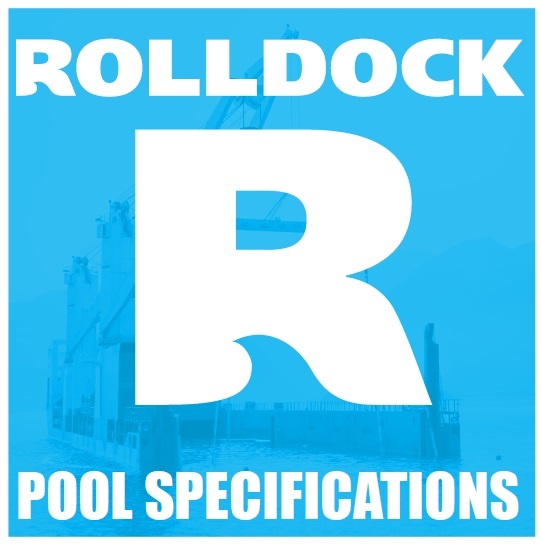 All technical specifications of the vessels within the RollDock / SAL Heavy Lift pool.